I am Groot, I AM Groot. I am GROOT. Groot #1. Its so not a big deal that Midnighter #1 is the first openly gay hero in the DC Universe but yeah it IS a big deal at the same time. 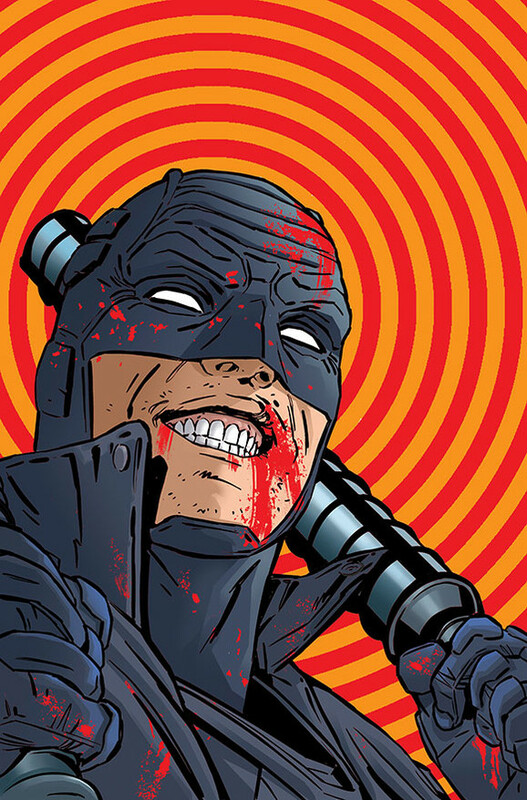 Spinning out of Grayson is Midnighter — taking on Spyral Agents and written by Steve Orlando (Undertow), for fans of espionage and heroes like The Punisher. … Airboy #1 breaks the fourth wall for James Robinson (Starman, FF) and Greg Hinkle as the depraved comics creators are forced to by Airboy himself to put the plug in the jug after an all out rager! … Picks this week from LeaguePodcast.com!